Warner Communications has a wide selection of commercial grade NXDN mobile two way radios for sale. As an authorized dealer for the industry’s top manufacturers, we sell, program and install NXDN radios as well as a full suite of associated NXDN radio system equipment and accessories. Contact us today to get a quote on NXDN mobile two way radios. Product Features: Our advanced NXDN protocol mobile two way radios can communicate with both analog and digital handsets - switching automatically. 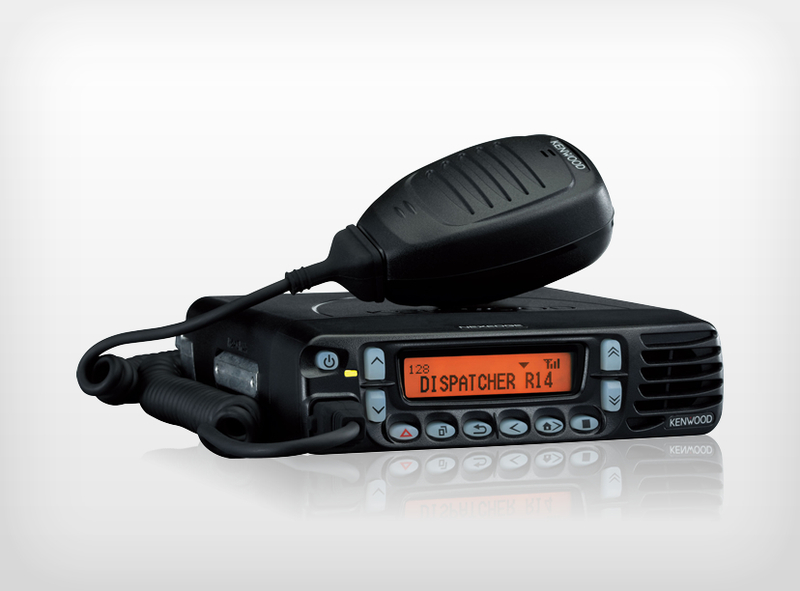 These mobile radios are ideal for organizations that are migrating from analog to digital systems. Our NXDN mobile radios deliver clear voice quality (even in noisy environments) and wide coverage area, while their digital encryption provides secure protection.